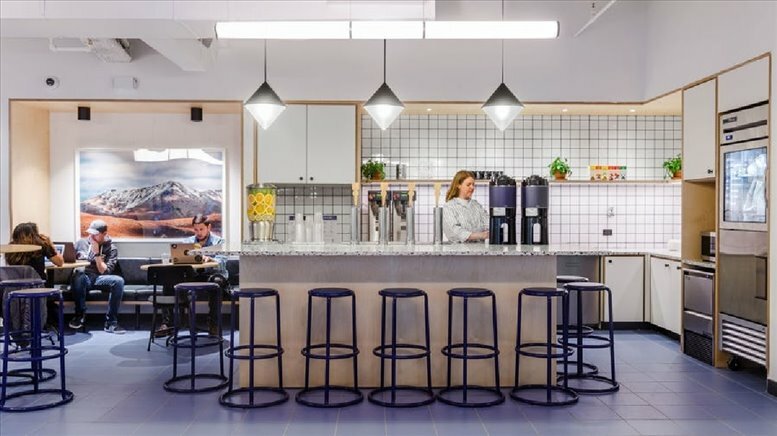 Right by FIT and located in one of the most fashionable cities of the world, wouldn't you love to work in the vibrant and commercially significant corporate district of Chelsea? 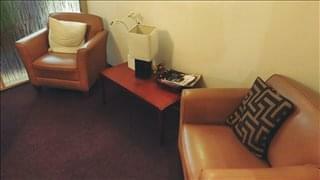 This business center offers a creative working environment where you can book by the hour or by the day. 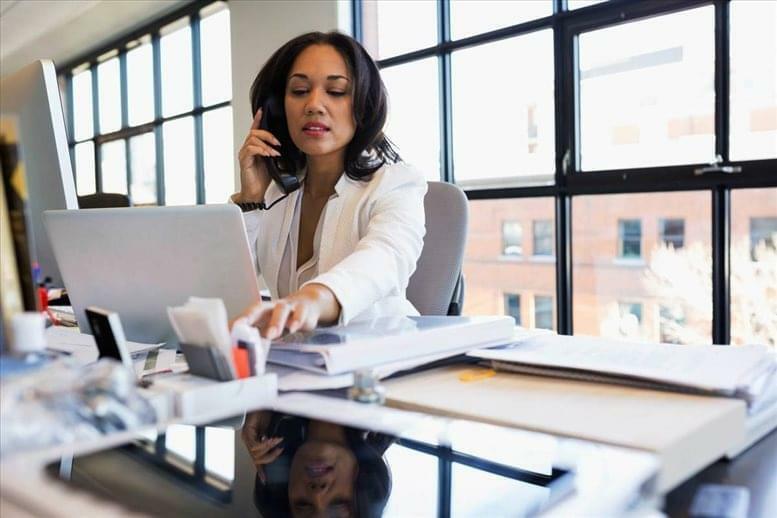 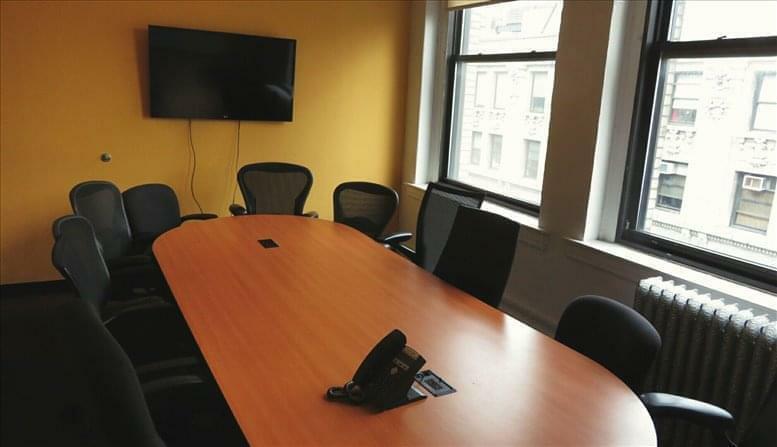 Whether you are a small concentrated group or an enterprise size team, this professional business center location can accommodate you in one of our offices that comes furnished with desks and chairs. 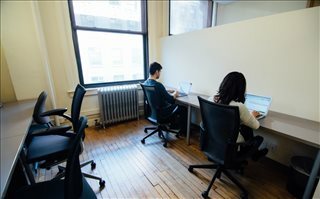 Offering a vibrant and innovative work place, our diverse co-working environment has something for everyone, whether you're looking to launch a new business or expand an existing team. 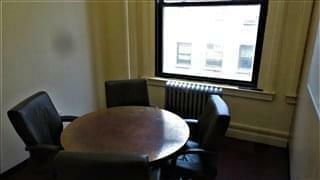 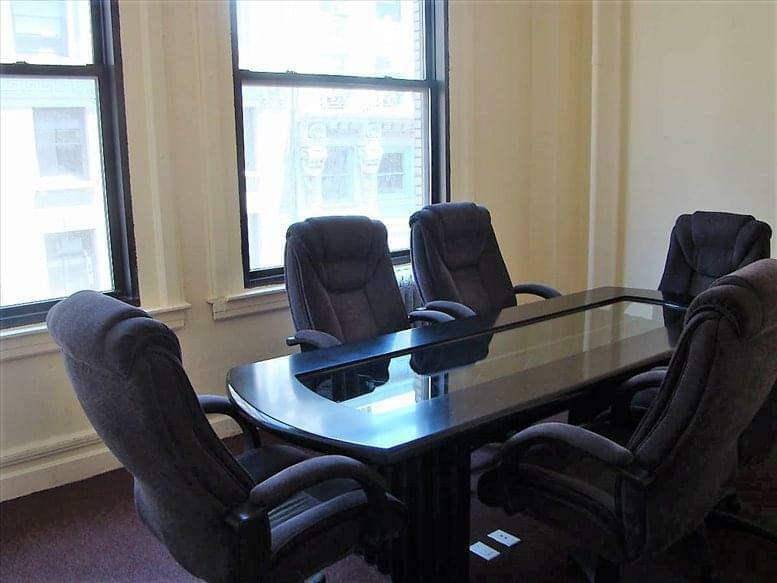 Located on 27th St. between 6th & 7th Avenues, this exquisite business center and corporate installation is easily accessible by all major public transportation and surrounded by great restaurants and shopping outlets. 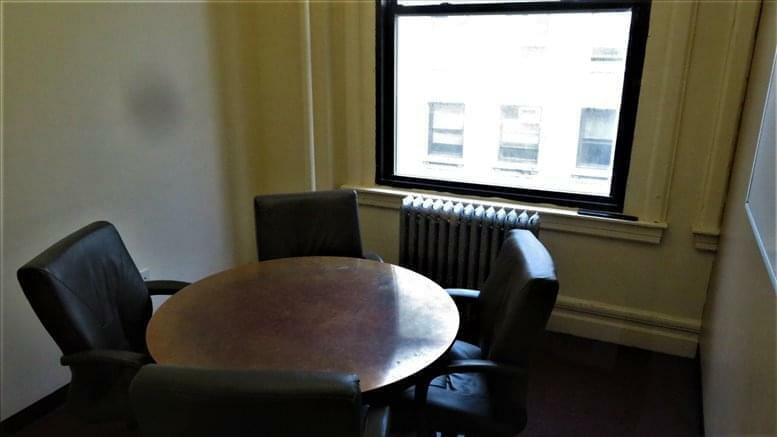 This Midtown location is a commuter's dream with the 1, 2, C, E, F, N, Q, R, and W trains just minutes away; and with easy access to the New Jersey Path Train. 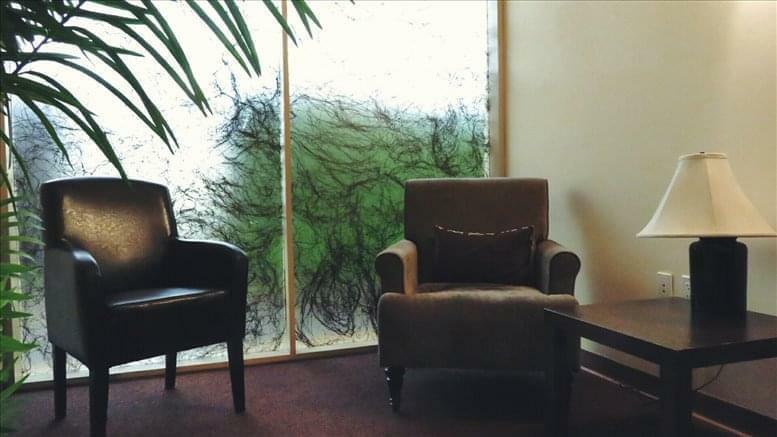 The regional transport links and extensive local infrastructure are fantastic and provide commuters with the ability to traverse between the site and the surrounding locality with ease. 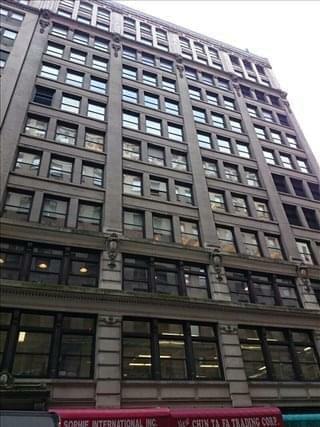 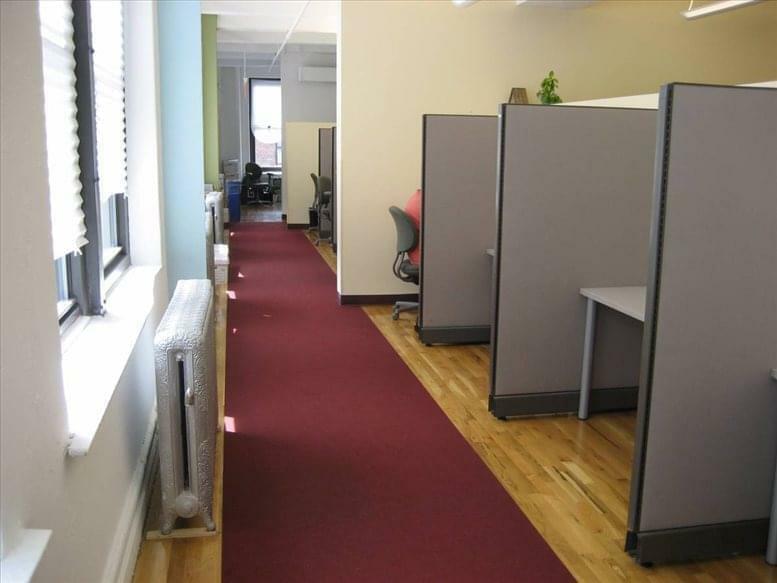 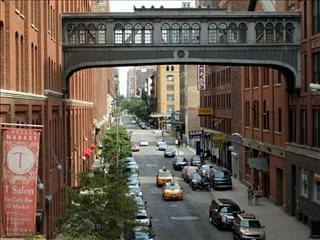 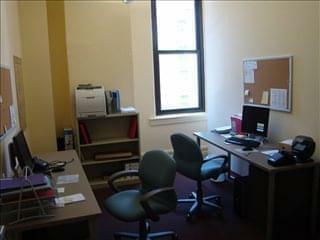 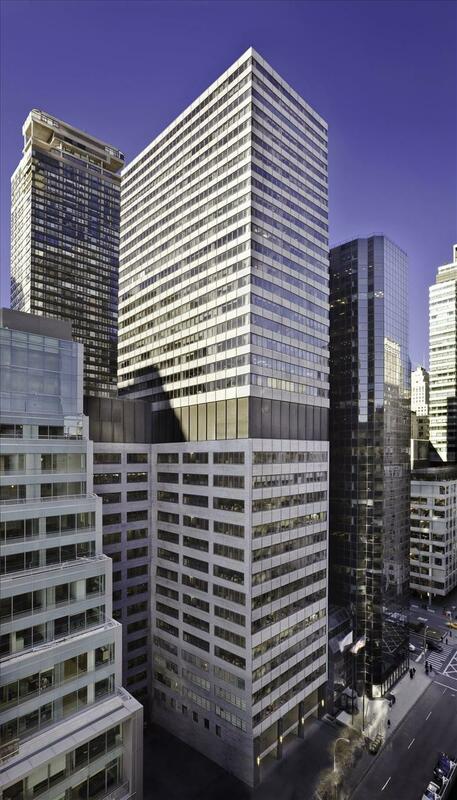 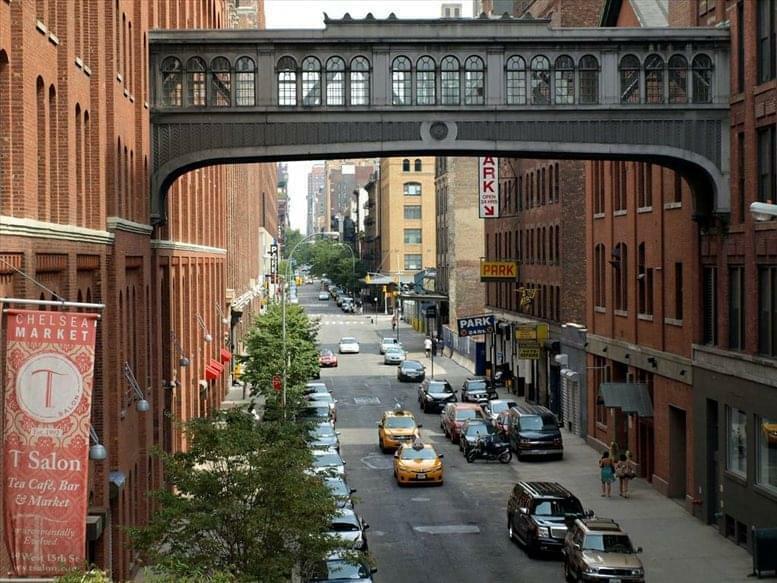 This office space on 122 W 27th St, Chelsea, Midtown, Manhattan is available immediately. Details and prices are available by calling 1-877-693-6433 or by submitting the inquiry form.